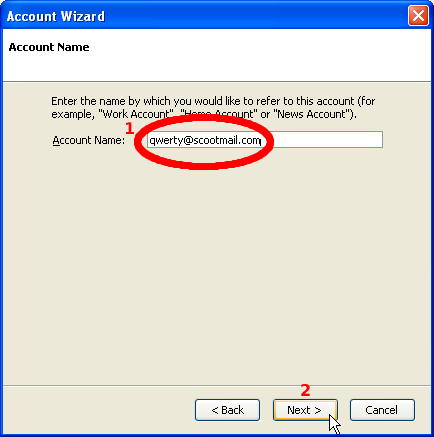 If you are also presented with a window announcing New Account Setup proceed immediately to the next step. Select the Local Folders item. Select the Create a new account option. 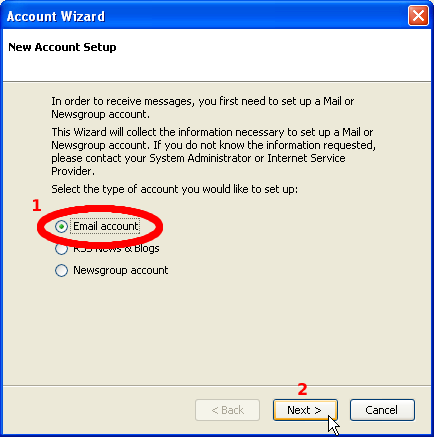 Ensure Email account is selected. Enter the human name you will be using, e.g. John Smith. 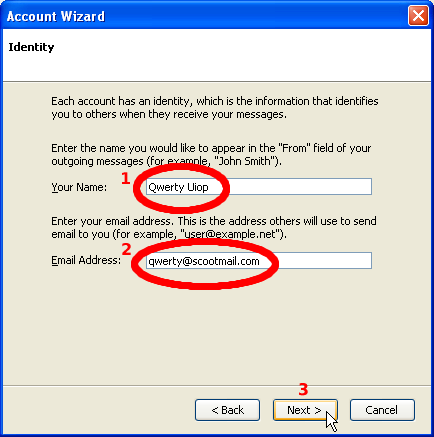 Enter the email address you will be using, e.g. john@scootmail.com. Ensure the POP3 option is selected (this is the default). 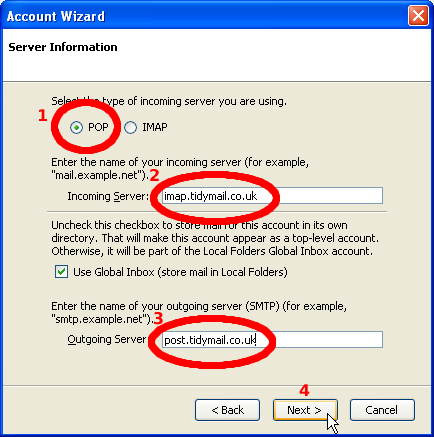 Enter imap.tidymail.co.uk for the Incoming Server option. 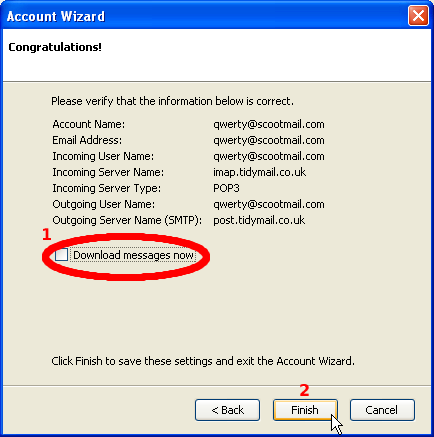 Enter post.tidymail.co.uk for the Outgoing Server option. Enter your full email address, eg john@scootmail.com, for the Incoming User Name option. 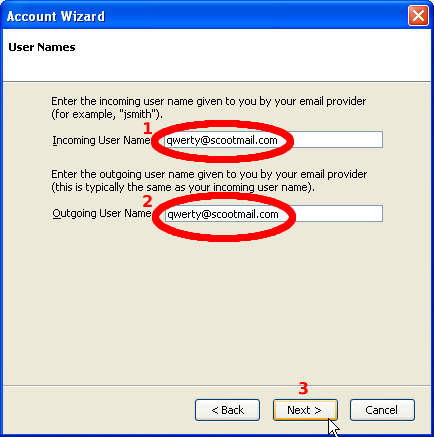 Enter your full email address, eg john@scootmail.com, for the Outgoing User Name option. Ensure the Account Name is something you’d like the account to be known as. Ensure Download messages now is not selected. 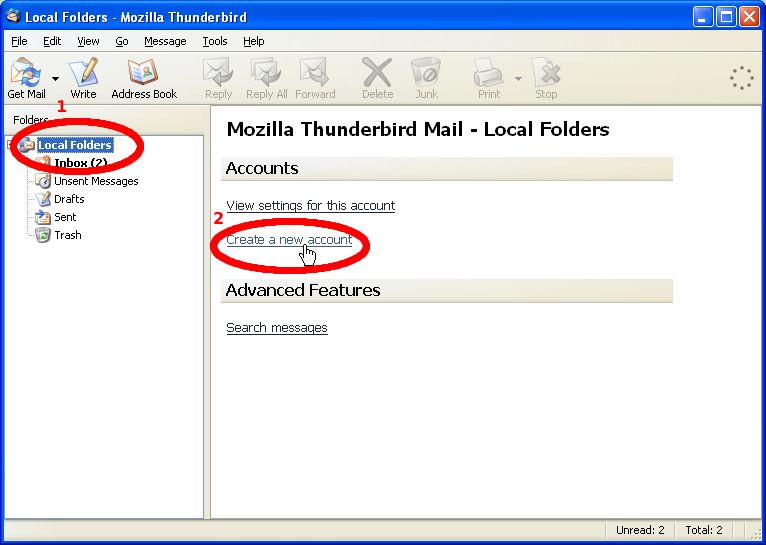 This concludes the first part of setting up Thunderbird to work with Tidymail. At this point you should be able to receive email, and if you have a Wizards internet connection you may be able to send email. But to get the best from this server you need to make some adjustments to your account which will allow you to send from anywhere, and to encrypt the connections from your computer to our servers.